Check your local community colleges and universities for both free and paid courses that are designed to help you learn Greek. Some colleges and universities allow all individuals to “audit” classes free of charge, even if only paid options are available. While auditing a class does not provide you with educational credit, it does allow for the opportunity to learn from an experienced professional. Also, you don’t need to travel to your class in order to get top notch instruction. You can easily learn a language using online resources. There are plenty of services online that are designed to help you learn Greek, such as online courses or even apps for your tablet or smartphone. Some language learning resources will be better for you than others, so it might take some trial and error to help you find the best bet. Ask a friend or a family member to work with you as you begin your journey into learning Greek. You may have family members who speak it well, or you could have a friend who also wants to learn Greek. Having a language partner is a great way to stick with your goals without feeling unmotivated or discouraged. When you have a language partner, it becomes easier to memorize phrases and language requirements, especially as you continue to advance your progress. You can also practice your conversational skills with your partner. 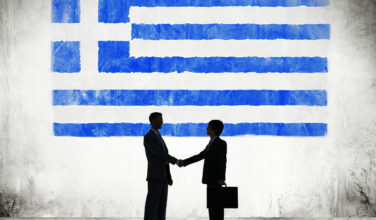 You might want to consider hiring a private tutor to help you learn Greek. Use an online service to find a tutor to help with learning the language you are most interested in. Tutors work via video chat and by providing written and interactive assignments. 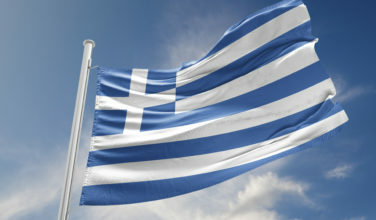 Additionally, it is also possible to find a local tutor who is willing to meet in person to assist with learning Greek. Consider the type of tutoring you prefer and seek out a qualified professional who is currently offering the services you require at your desired rate. One of the best ways to learn more about a foreign language is to immerse yourself into the Greek culture directly. You’ll learn the language must faster! 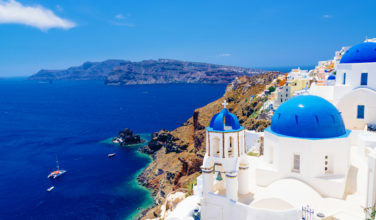 Consider visiting Greece for your next vacation, or even stay for an extended period of time. This is an optimal way to increase the speed in which you learn. While in the country, be sure to use your Greek as much as you can. 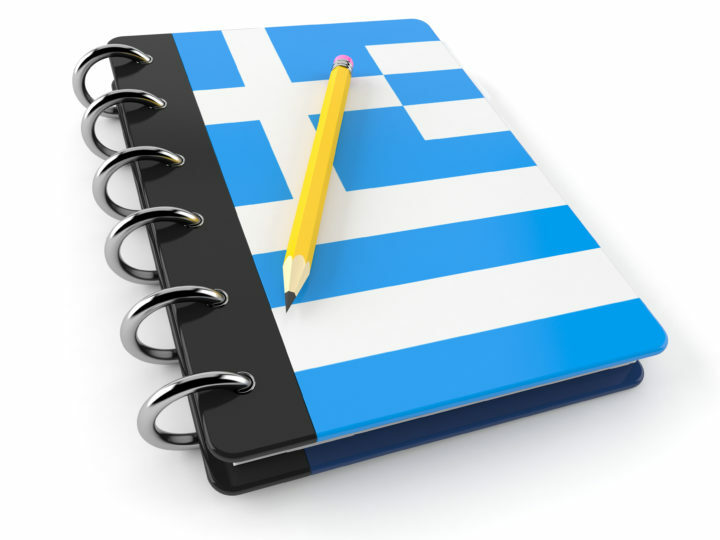 If you want to develop your Greek language skills faster, you can’t go wrong with these strategies!